If you’re like us, you probably have a few of your favorite bottles of booze in stock at your home bar at all times. You might even have a few mixers and random ingredients available to perfect your favorite cocktails. 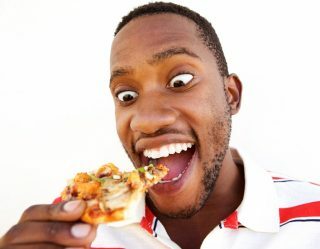 But, every once in a while, you want to get out of the house when happy hour calls. 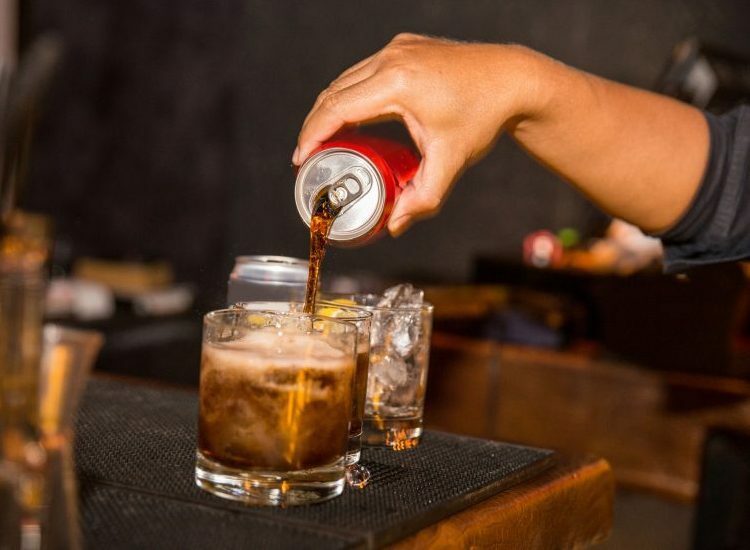 Luckily, many of your favorite cocktails already come canned. That’s right, your beloved G&T, Manhattan, dark ‘n’ stormy, and margarita are all available premade in canned form. These clever cocktails are already mixed to perfection and ready to go wherever you want. 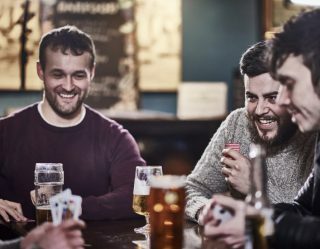 Public drunkenness, anyone? 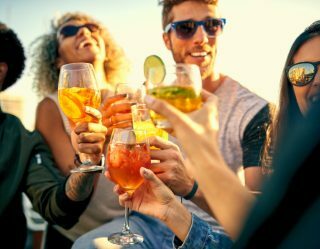 Check out some of our favorite on-the-go cocktails below. Similar to the mint julep, the Bourbon Smash is one of the most well-known whiskey-based classic cocktails. 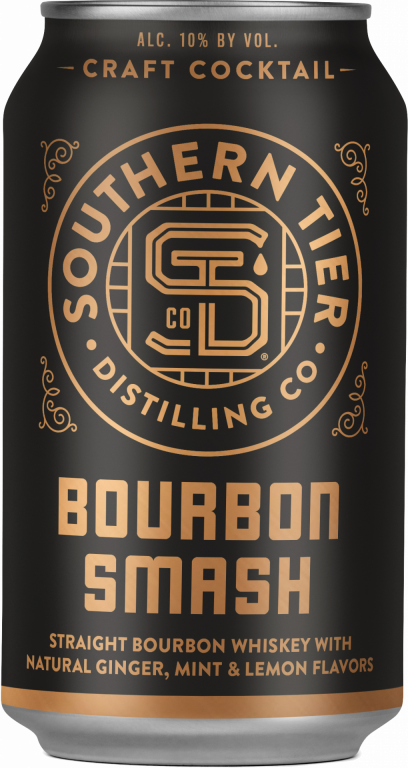 Southern Tier’s versions is 10 percent ABV and has subtle lemon, ginger, and mint flavors. Kansas City’s Boulevard Brewing recently got in on the canned cocktail craze with its Fling line. One of its best offerings is the Fling Mai Tai. Fling’s take on the popular Tiki-style drink is 8 percent ABV and is made with Virgin Islands Rum, lime, orange, almond, and spices. 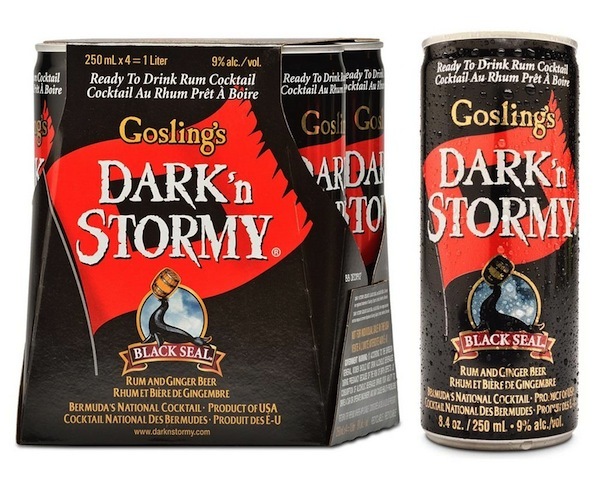 If you’re going to make your own dark 'n stormy, you’re probably going use Goslings Black Seal Rum to make it. 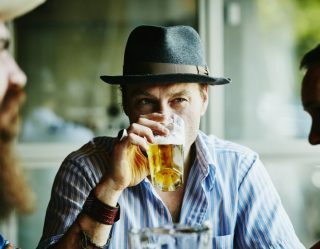 So, you might as well just pick up this 9 percent ABV version that also contains ginger beer. In the last few years, Brazil’s native cocktail, the Caipirinha has become popular in the U.S. and beyond. 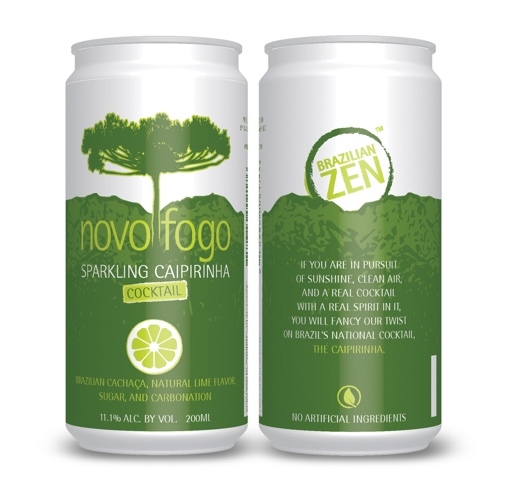 This simple drink is made with Cachaca, lime and sugar, and Novo Fogo’s version is 11 percent ABV. 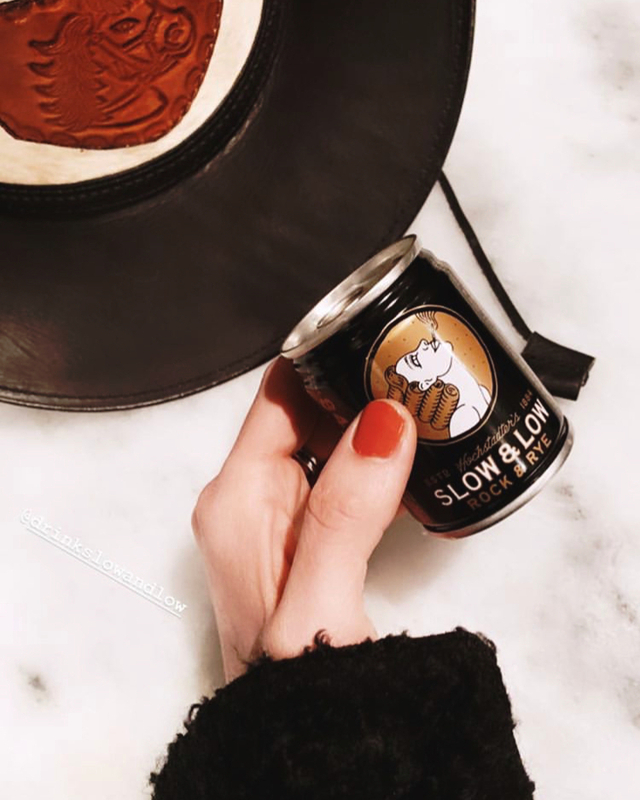 Before there was a canned cocktail craze, there was Hochstadter’s Slow & Low Rock and Rye Whiskey. The brand was one of the first to can a pre-made cocktail. This 100-milliliter cocktail is made with straight rye whiskey, honey, orange, bitters, and rock candy. Also, it’s 42 percent ABV, so it’s a legit cocktail. One of the most refreshing ways to drink tequila is mixed into a paloma. 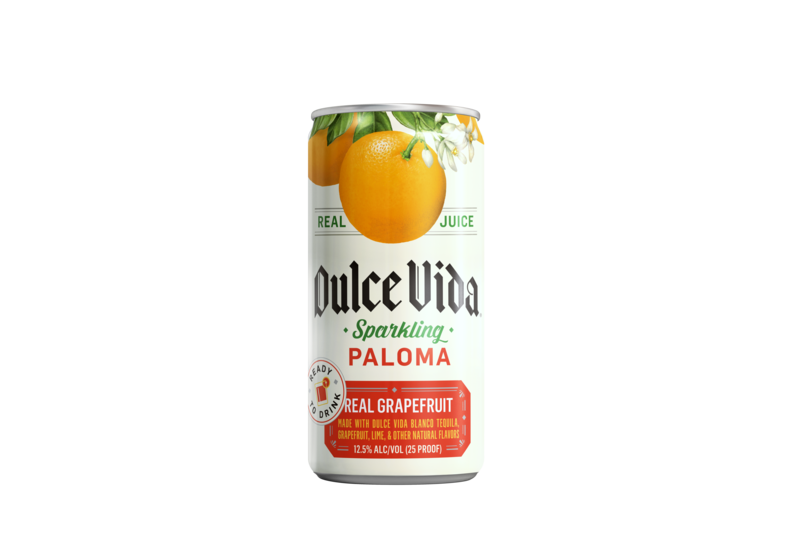 Dulce Vida’s version is made with real fruit, fresh juice, and Dulce Vide Blanco Tequila. It’s 12.5 percent ABV and is sparkling and refreshing on a hot day.